Pasta has got to be my favorite ingredient. It can be a power player in an elaborate dish to feed the masses, or it can quench the appetite of a party of one in just a few minutes. As a busy Mom I can appreciate the impact that pasta can make on my family dinners, especially after a long day at work. 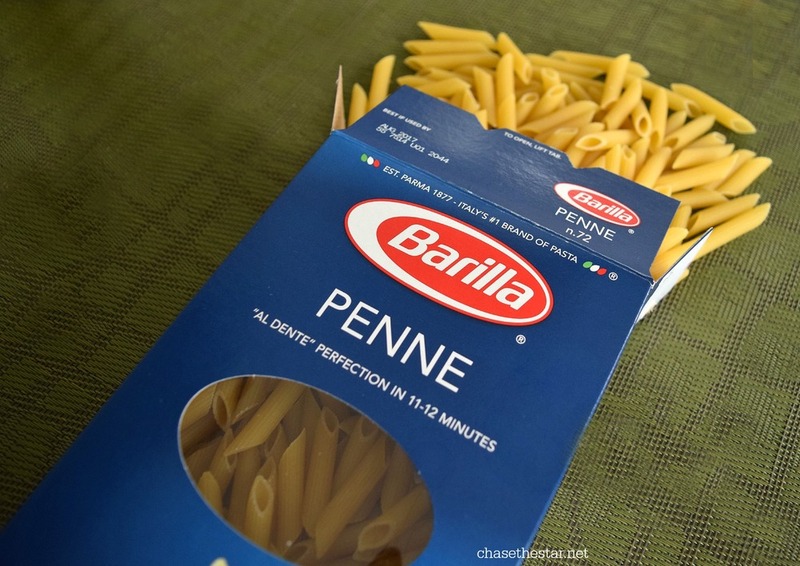 Throw some Barilla® Penne into a pot of boiling water and have your family fed in no time. This month as we celebrate Moms, I borrowed a recipe from my awesome mother in-law who incidentally raised 6 kids of her own, for an easy 15 minute penne pasta dish. 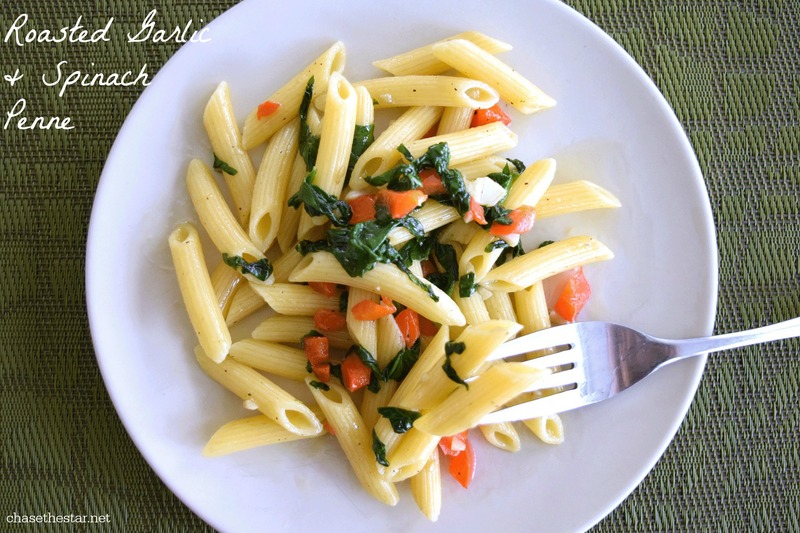 I tweaked it a bit to give it my own flair, but otherwise this easy breezy Roasted Garlic and Spinach Penne is an amazing meal that us busy Moms can get from the stove top to table in a flash. Fill a pot with water, add salt. Place on the stove on high heat until the water is boiling. In the meantime, add olive oil to a hot pan, add red peppers. Once the peppers are softened, add the garlic and continue to saute for about a minute. 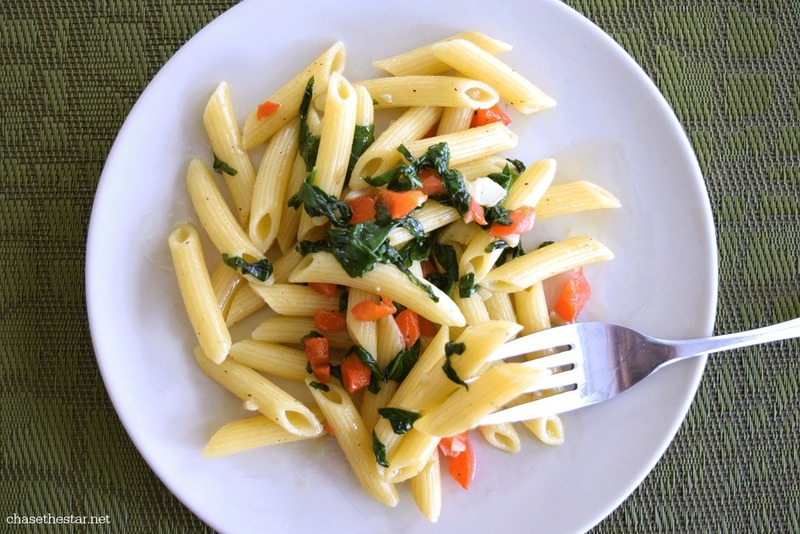 When the water reaches a boiling point, add the penne and let it boil for about 10 minutes, or until it is al dente. 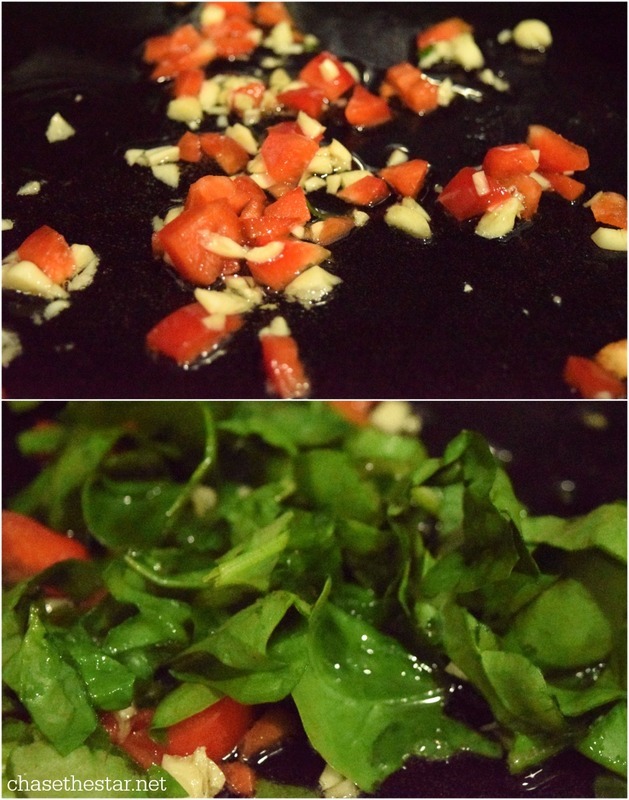 Reduce the pan heat, fold in the spinach until it starts to wilt. 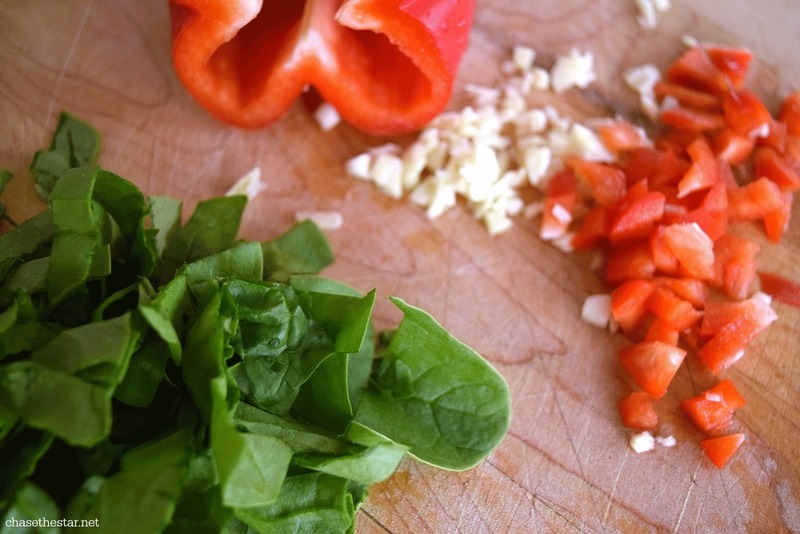 Remove from heat and continue to fold the ingredients together until the spinach is completely reduced. 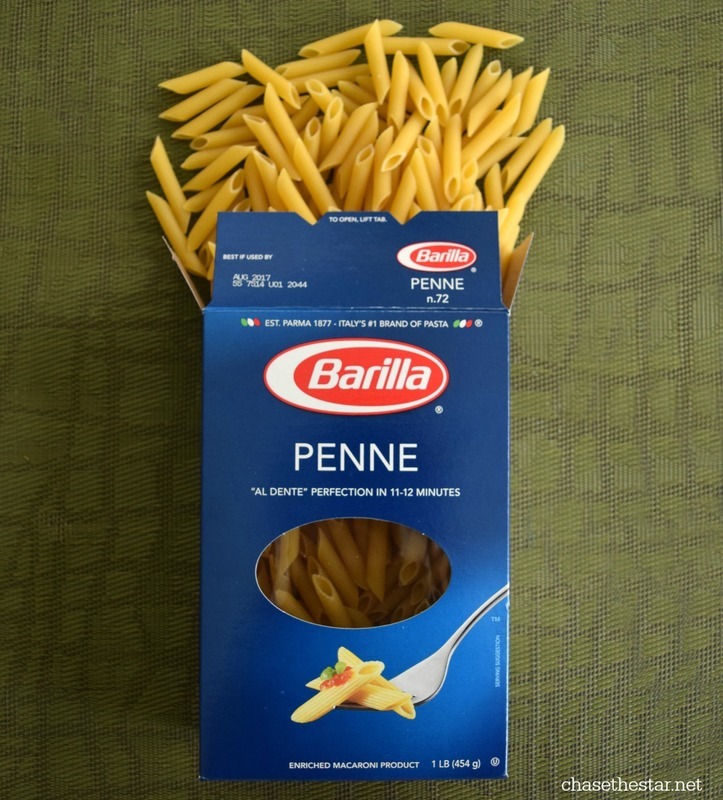 Drain the Barilla® Penne and add it to the olive oil mixture. Gently stir until the pasta is completely covered. Your family will not want to wait–the delicious smell coming from the kitchen should be making everyone in your house salivate by now. In 15 minutes or less your family has a fresh home-cooked meal, without much to clean up or mess with. This is a great dish to throw together when I’m pressed for time, or when I just don’t feel like making a big fuss in the kitchen. If you’re feeling ambitious, go ahead and add some grilled chicken or ground beef! 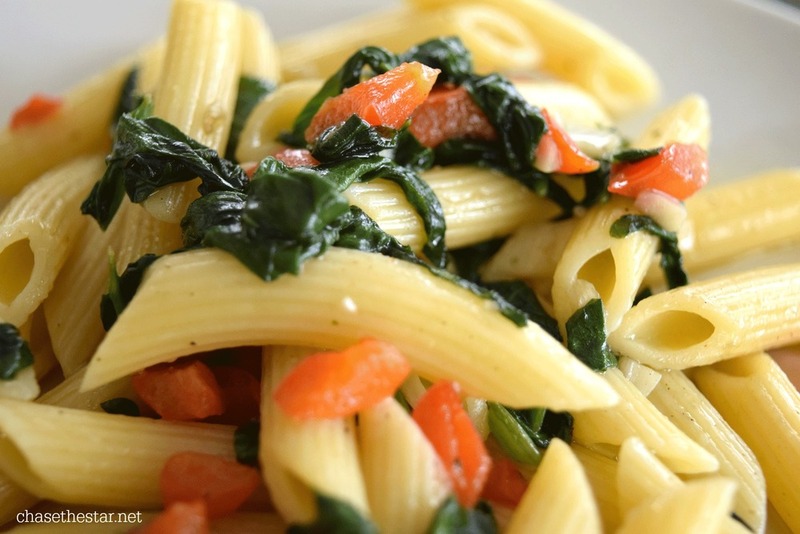 There is really no rhyme or reason, just start with the best ingredients like Barilla®, and fresh veggies. Get them all at your local Walmart! Moms want the best for their families. 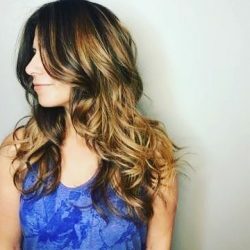 Simple ways to make us feel like we’re taking care of our loved ones without breaking our backs is every Mommy’s dream. Well that and a day off–that’s every Mom’s dream!